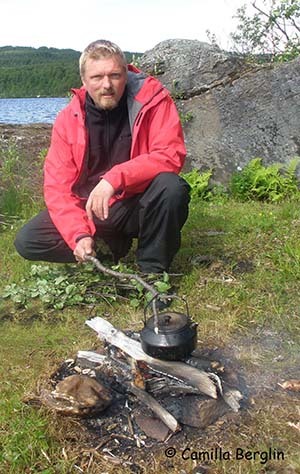 Photo Course / Workshop at Ole Martindale in Lauvsnes, Norway with Dennis Hallberg. Group of max 5 participants. 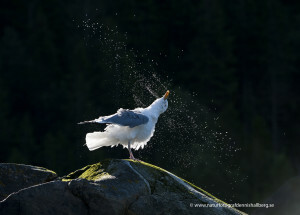 Photography of Sea Eagles and Gulls both diving after fish and against a black background from a boat Lodging Opportunity to photo small birds and squirrel from hide-out Eventually photography of Moose from car. Overnight in Oles high standard cottage. 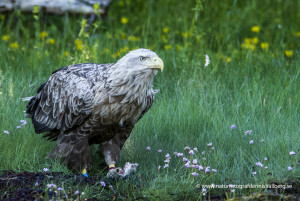 Photo Course Lecture, slide show of the white-tailed eagle and personal coaching of your photos. Price 11900 Nok Travel cost and food resides. To few participiants cancelled. 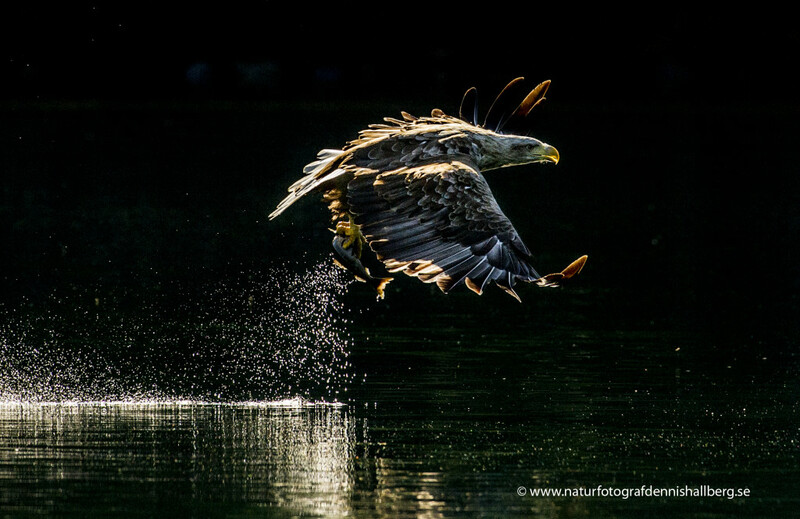 Please don`t hesitate to contact me if you have any questions or just want more information through email (@hotmail.com), phone ( +46 703 405248) or facebook message (Naturfotograf Dennis Hallberg).